Valentine's Day is around the corner and it's time to find that special gift for your other half. Looking for something that will sweep her off her feet? Look no further! 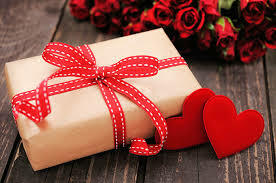 Our Valentine's Day gifts for her is full of wonderful gift ideas we know she'll love. Every girl struggles with trying to find a hat that actually keeps their head warm, while still looking cute. This Valentine’s Day- save the stress of your partner by getting her this Heat Holders hat. 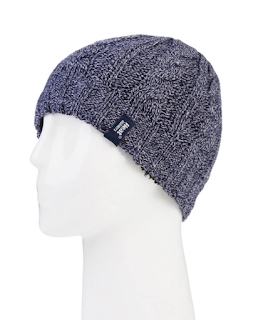 The experts at Heat Holders have developed a warmer than ever hat, now in a certified 3.4 Tog rating. This ladies chunky cable hat is knitted in an attractive, soft marl two-colored twist yarn with a ribbed hem and incorporates the latest HeatWeaver thermal lining, a luxurious, plush fur-like insulating fabric, that maximizes the amount of warm air held close to the skin. It also feels so soft and silky, it's bliss to pull on when the weather turns colder. This Moscato is the perfect sweet wine to pair with your Valentine’s Day chocolate, as it is made from grapes left on the vines longer than usual. Crafted by Argentina’s renowned winery, Bodega Norton, this Moscato is fresh and crisp with tropical flavors and a delicate touch of citrus. SRP $10.99. This Limited Edition Valentine’s gift box includes $120+ in luxurious products to perfectly pamper your eco-conscious Valentine – or yourself! Ecocentric Mom introduces women to healthy, nontoxic products tailored to their stage of motherhood, from pregnancy to new baby and beyond. Each month subscribers receive 5-9 full size & sample products that range from practical to pampering items including beauty, bath, home, wellness, snack & baby/pregnancy care. Ecocentric Mom supports a clean, natural lifestyle that still feels luxurious and fun. A subscription to Ecocentric Mom is the perfect way to say "I love you" to a hard-working woman in your life. 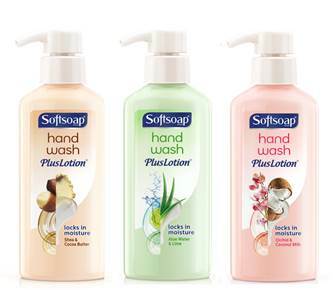 Introducing the new Softsoap Hand Wash + Lotion line. Mom puts love into everything she does, why not give her back that love she deserves just in time for Valentine’s Day. Keep her hands as soft and gentle as her heart with the Softsoap Hand Wash + Lotion, made with a touch of lotion it locks in moisture for clean soft hands long after all the Valentine’s Day decorations are taken down. Mr. Bubble is living the Luxe life these days. For more than 55 years, the nation’s best-selling bubble bath has made bath time fun for generations of kids and their parents. Now, Mr. Bubble is all grown up with the introduction ofLuxe by Mr. 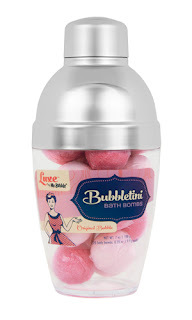 Bubble at Target — two spa-like products for women everywhere just in time for Valentine’s Day. And don’t worry, not only do these new introductions have the same great original Mr. 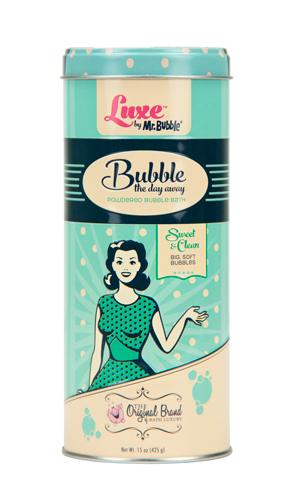 Bubble scent, but also a new fragrance Sweet & Clean. Wrapped in retro cool signature Mr. Bubble pink and seafoam green reusable packaging to match each fragrance, fans can indulge in Bubble the Day Away Powdered Bubble Bath (back by popular demand and in a reusable tin), and Bubbletini Bath Bombs, served in a martini shaker should soakers need to whip up a cocktail while relaxing in luxurious suds. Every woman needs a ‘timeout’ once in a while. Luxe by Mr. Bubble allows her to pamper herself and enjoy a relaxing escape. She’ll love you for gifting her this affodable, nostalgic retreat. **I personally LOVE the Mr Bubble Luxe products- I just love how much fun they make bath-time. **Watch this spot for more gift ideas..